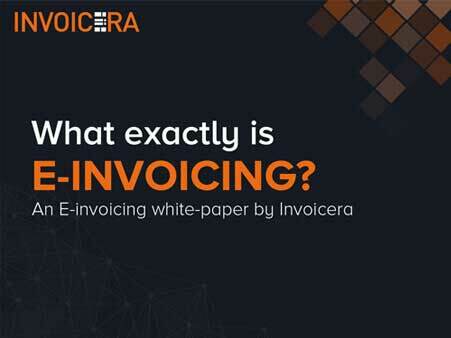 Focus on your profession as Invoicera takes care of invoicing and billing needs. Showcase on some of the problems real estate agents face. Start using online invoicing to stay on the top of your business. The online invoicing software can really help organize your business. New expenses can be assigned to vendors/clients/projects. Expenses can be recorded, as and when they occur. A list of expenses from an Excel file can be easily imported. Bill clients in their choice of currency and language with invoicing software Ensure transparency in B2B communication and higher client satisfaction. Subscription billing helps in sending bills to customers on a periodic basis, improving productivity of the invoicing process. This helps in retaining long term clients. Detailed tax reports for understanding the tax burden on business finances. Future cash flow can be analysed for on-time payment of taxes. Integrate with legacy ERP and CRM solutions Integrated systems are highly efficient and help in optimum resource utilization. Provide better user experience and attain higher customer retention. Invoicing reports to analyze the sales and revenue of the business. Generate a variety of client reports such as outstanding invoices, payments received and invoice ageing for better client management. Q1. What is the licensing model for Invoicera's Real Estate billing solution? A.The Real Estate billing solution is licenced on a subscription model. Q2. How does my invoicing system get managed?